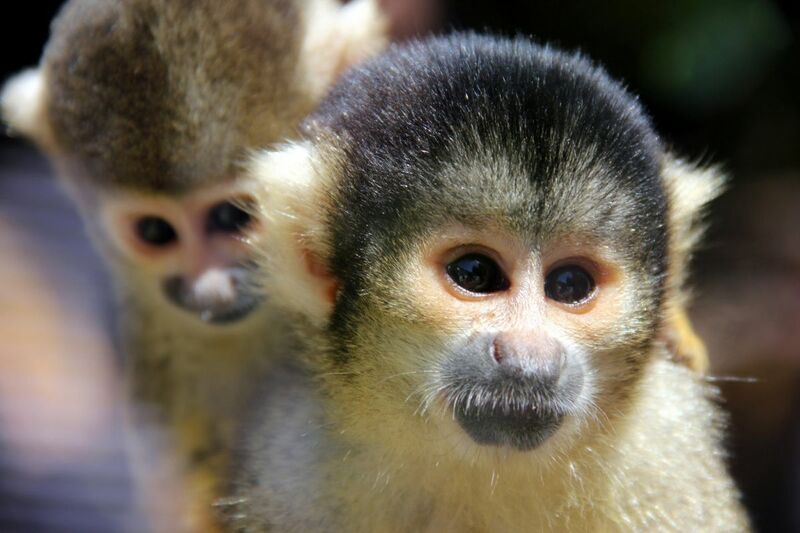 A study examining nicotine addiction has been shut down by the Food and Drug Administration (FDA) after four squirrel monkey test subjects died during the experiment. The remaining monkeys have been removed and will receive long-term care in a permanent sanctuary home, FDA Commissioner Scott Gottlieb said in a statement on Friday, Jan. 26. The deaths of the lab monkeys raised weighty questions about how animal testing is conducted in the U.S.
Gottlieb has already initiated an independent investigation of the FDA’s research programs that engage in animal testing, starting with the programs at the National Center for Toxicological Research in Arkansas where the nicotine study was conducted. Additionally, the agency formed a new Animal Welfare Council increase oversight of animal research. While these steps sound promising, they come only after strong pushback from animal rights activists, including an open letter to Gottlieb from Jane Goodall. After news broke that three lab monkeys died from anesthesia and another from a type of gastric bloat, Goodall told Gottlieb that she was shocked that such “cruel and unnecessary” studies were still being federally funded. 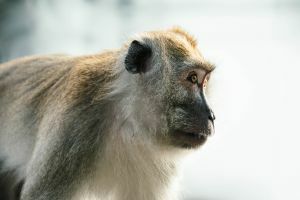 While the deaths of the lab monkey will not bring an end to animal testing in the U.S., the incident has prompted the FDA to strengthen its commitment to “replacing, reducing, and/or refining animal studies,” Gottlieb said in his statement. Many new technologies have the potential to make much of our current animal research obsolete. In April 2017, the FDA announced its partnership with Emulate, a company that devised “organ-on-chip” technology that could be used in place of lab animals for testing drug effects. These thumb-sized devices could simulate what a drug will do in human organs, starting with the intestines and liver, but potentially also the heart and brain. The increasing availability of human “mini-organs” could also give scientists alternatives to animal models. These small-sized human organs can be grown from human stem cells. Research has already demonstrated the potential for the mini-brains to be used to study neurodegenerative diseases or even cultured from a patient’s own tissue; an approach used in one experiment to treat a woman suffering from cystic fibrosis. Doctors tested how a drug would interact with her unique physiology using a “mini-colon,” and determined the drug was safe for her to try (indeed, she ultimately responded very well to it). Scientists have also found that in some cases, plants could even be used in place of animal subjects. A recent study revealed that certain plants react to anesthesia the same way that humans and animals do. One day, researchers may be able to test new anesthetics on plants instead of animals — or humans. That said, Gottlieb remains convinced that new methods and technologies like these will not entirely replace the need for animal testing. “Although the agency is optimistic that cultivating these types of new technologies can continue to reduce the need for animal testing, it is important to recognize that there are still many areas where animal research is important and necessary,” Gottlieb said in his statement. Whether we’re testing on plants, animals, or humans, new models for disease and drug development are needed. Not just to prevent and reduce the suffering of test subjects, but to improve the accuracy of our science.